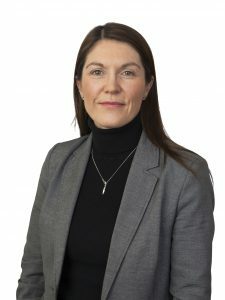 Anna has over 18 years experience as a Recruitment Consultant and is Senior Consultant with Executive Edge for the past eight years. Her focus is on Administration, Office Support, Accounts and Customer Service positions. Her goal is to find the right roles for the right candidates for temporary, contract and permanent positions. 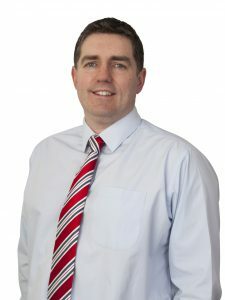 Keith has over 15 years experience in Recruitment and recruits for numerous clients ranging from large multi-nationals to successful Irish firms. His specialist focus is upon Finance, IT, Operations, Engineering and Telecoms opportunities. 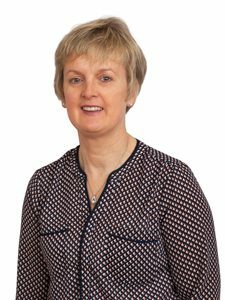 Carol is a highly experienced Recruitment Consultant with over 15 years experience. She specialises in contract and permanent positions within Sales, Marketing, Business Development and related commercial roles. Having specialised in HR resourcing while in America, Carol also manages all Human Resources related recruitment. 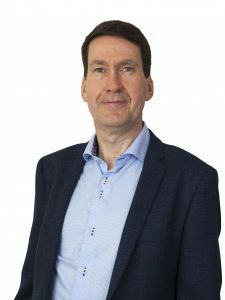 Joe Friel comes from a private family business and also has over 12 years corporate executive level experience with market-leading companies (including Smurfit Kappa PLC). Since establishing Executive Edge during 2000, Joe has directly managed the senior executive search and headhunt activity. 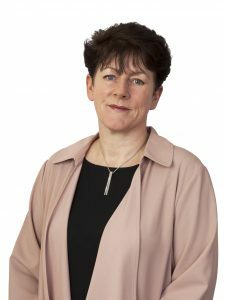 As Administration and Marketing Executive, Amanda is responsible for operational finance related activity including client invoicing, credit control and banking. In addition, she drives internal development projects and social media/marketing activity. Ann Marie is responsible for the overall financial management of Executive Edge. 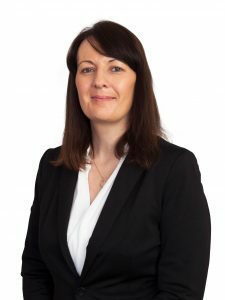 She ensures the business is fully up-to-date with Irish Revenue compliance requirements and also the interaction with our external auditors.